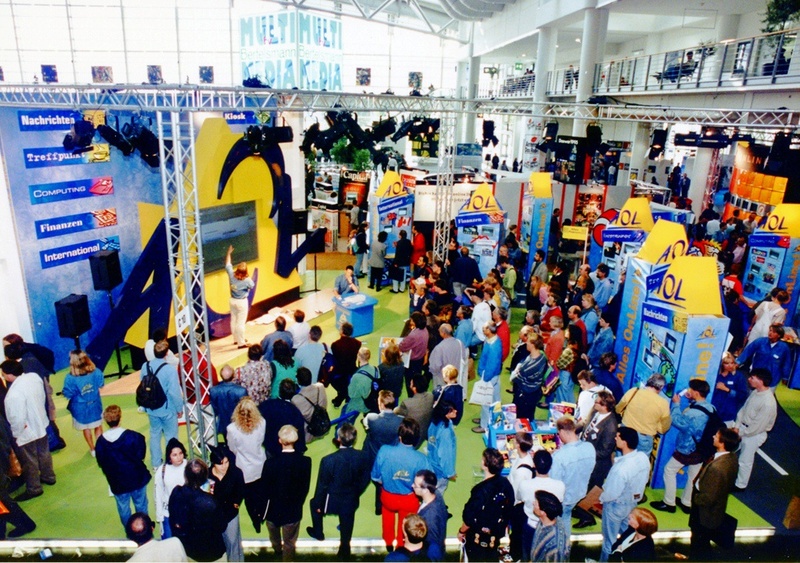 In 1995, its 160th year, Bertelsmann enters the multimedia age. It joins forces with America Online (AOL) to establish the online service AOL Europe. That same year, Bertelsmann acquires the leading German multimedia agency, Pixelpark. In 1996, Bertelsmann partners with Debis to found the network company Mediaways, Germany's second-largest network operator. Under the leadership of Thomas Middelhoff, Bertelsmann continues to expand its Internet businesses. 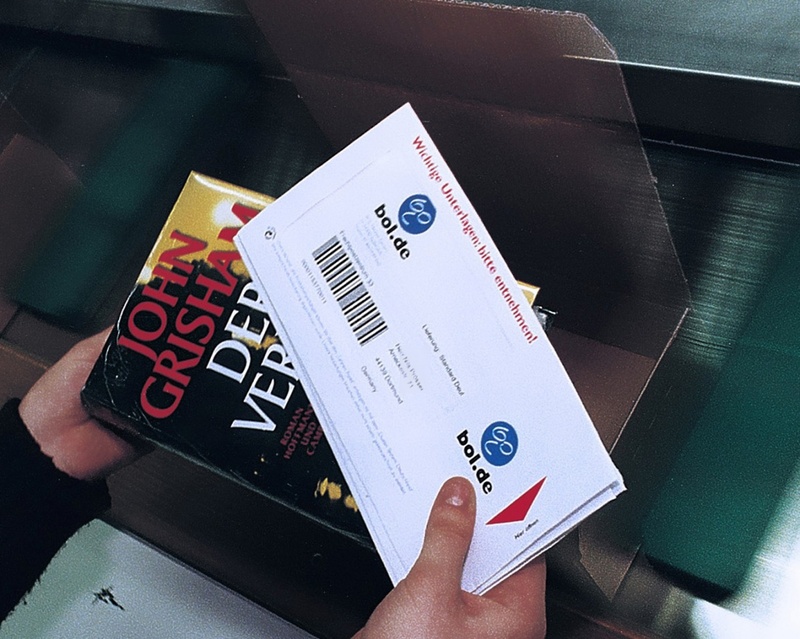 In 1999, the company launches Bertelsmann Online (BOL), an international media shop for books and music. 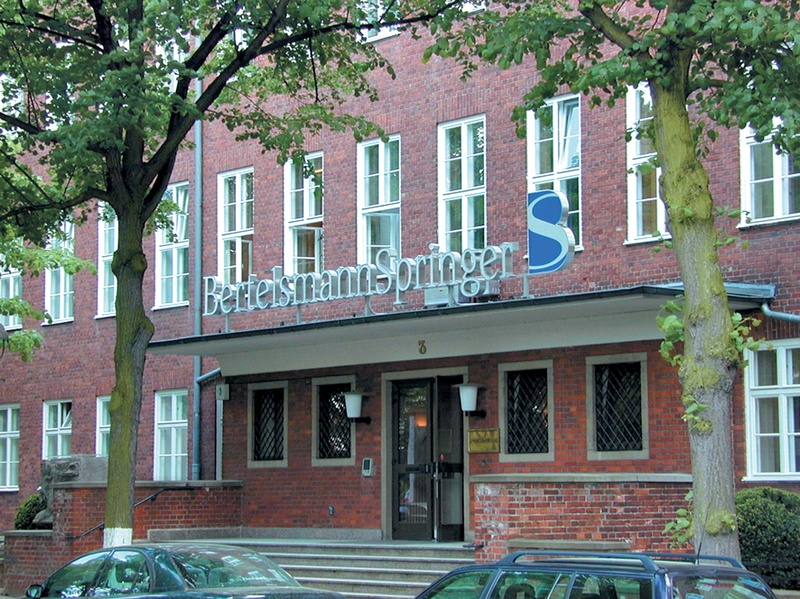 The specialist publisher Springer, one of the largest specialists for scientific content and its digitization, with 120 Nobel laureates on its author roster, becomes part of Bertelsmann. However, the Group soon recognizes the imminent downturn in the new media markets. Bertelsmann withdraws from the Internet access business in order to strategically focus on media content, end-customer businesses and media services. 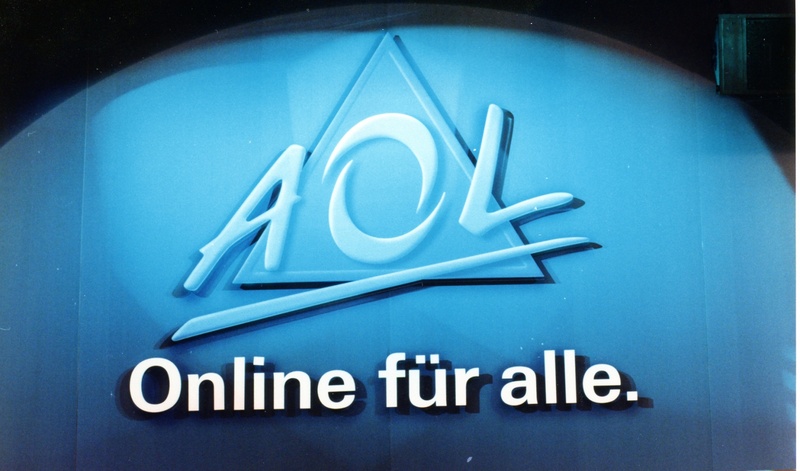 The about-face pays off: the sale of its AOL Europe shares in 2002 alone brings in more than USD 6.75 billion for Bertelsmann.